Ladies, pull out your hats (which are monogrammed, of course) and gentleman get your bow ties ready! It's Spring and you know what that means, Derby Days are here! The epitome of Southern elegance, the Kentucky Derby, happening May 2nd, is the must see event of the season, from its classic styles and hats to the race itself! 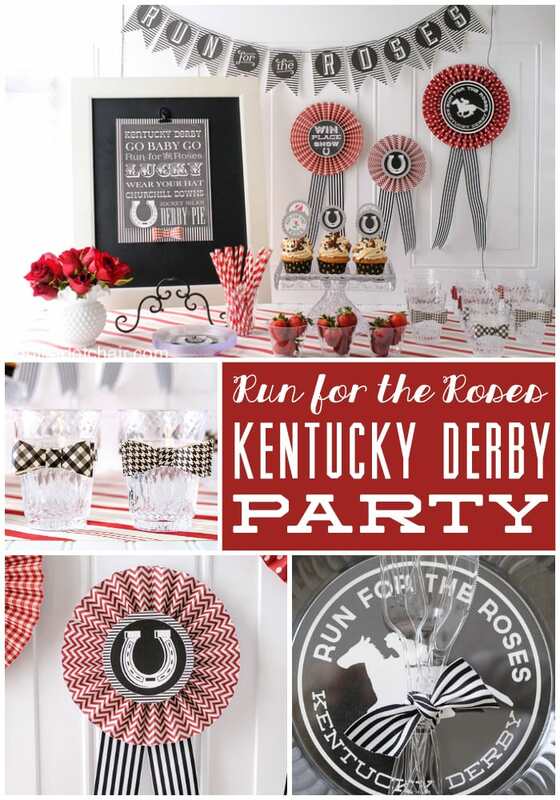 What better way to enjoy the day than hosting your own derby viewing party?! Here are some party ideas that will add a dressed up and classic touch to any soirée!! Don't forget about the food and Mint Juleps!